We include a dynamic, interesting and fun leisure program that is complementary to the process of learning the Italian language. All activities are directed towards socialising in a learning environment and increasing the student's knowledge of Italian Culture. The focal point falls on interest in a specific subject. From surveys conducted amongst our students, it is clear that extra-curricular activities and excursions are greatly appreciated. Not just as an opportunity for all the students to get to know one another better, but also to gain a better understanding of the culture and way of life of the country. Most of the complementary activities and the cultural programs are included in the price of the course (NB however there may be additional costs in respect tickets for entrances and/or transport to the event) and will take place in the afternoon or evening. Welcome dinner on the first day of the course. Every Thursday we organize a "spaghetti party" on the beach. Every Wednesday we organize an excursion to culturally rich cities; well-organized half-day trips to cities like Lucca, Pisa, Pietrasanta. Tour guides are professionally trained to work with foreign students. Besides giving information, they encourage the learning and practice of the language. Every week the Institute also organizes activities such as singing lessons where you can learn traditional songs, films and documentaries of cultural interest, going to discos and other gatherings. Activities are posted on the bulletin board in the reception area. 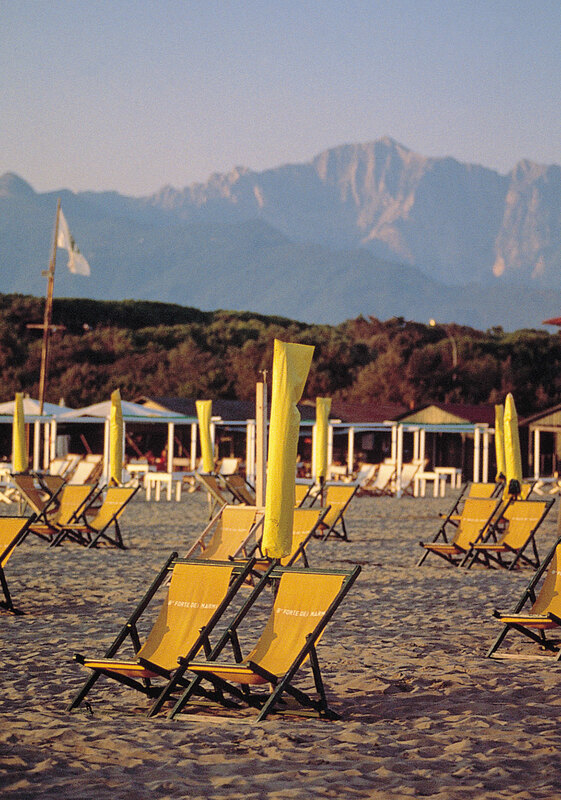 Viareggio is a Mediterranean city with a mild climate and thus an ideal place to spend your holidays. Several times a year the city holds events that bring everyone together, both Viareggians and foreigners alike, such as the Float parade full music, colour, and dancing. The cultural activities of Viareggio include concerts for the young, classical music, cinema sessions etc. For the weekends, we offer information on do-it-yourself excursions to places of interest with respect to art and history: Florence, Cinque Terre, Rome. The number and diversity of excursions to interesting places in the vicinity at the weekend is great. 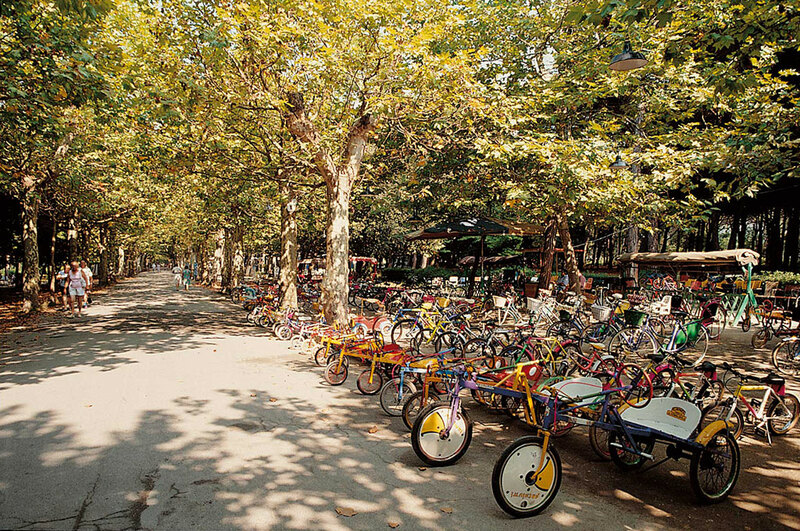 If you prefer nature you can discover mountainous passes and valleys or relaxing routes by bicycle.